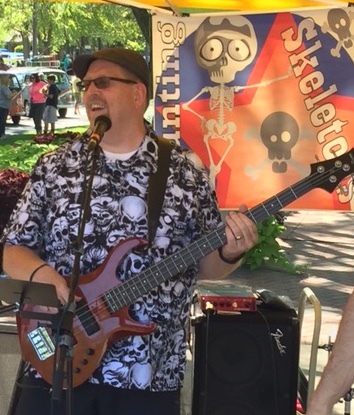 When not writing songs and playing acoustic guitar, Rich is typically a bassist. He plays for Counting Skeletons. 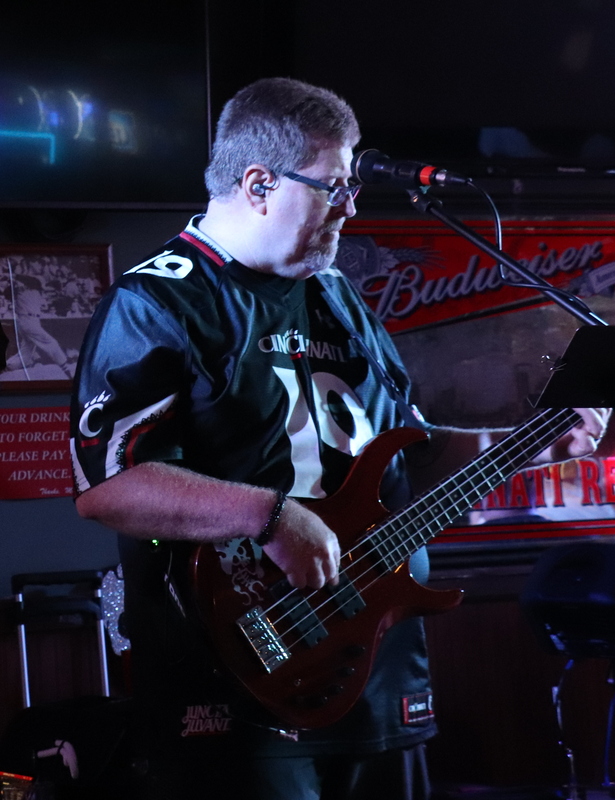 Many Ohio based groups that he has enjoyed playing with include Jusswanna, Dayton Undercover, MidLife Crisis (Springfield), Smarty Pantz (Springfield) and The Fries Band (Dayton). 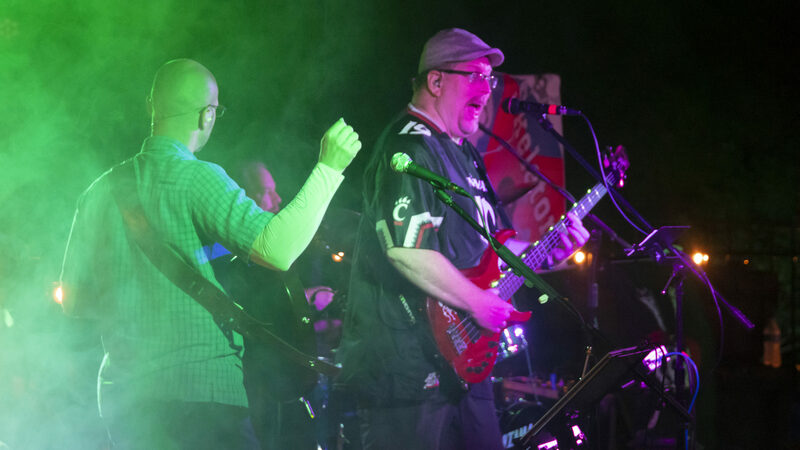 Rich was a guitarist for the long-running police/fire band called Knight Blaze. Rich Palmer is also a fire and life safety educator. This is a profession he has held since 1991. During this time, he has found music to be a tremendous vehicle for presenting safety education messages. The retention of messages delivered through music can be quite effective. You can learn more about his CD for kids here. Rich is a singer/songwriter who often shares his tunes during acoustic shows online. 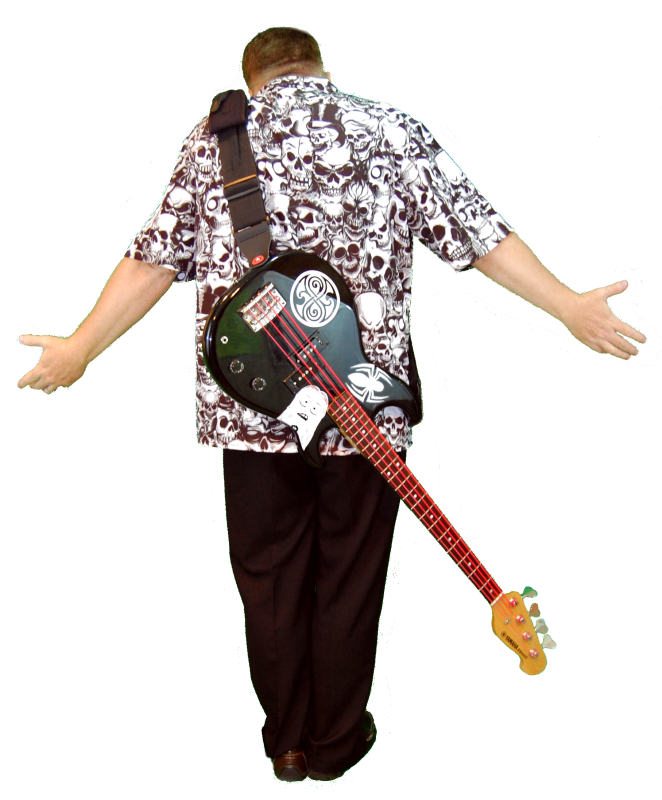 He can be found performing occasional shows in the virtual world Second Life as Rich Desoto.